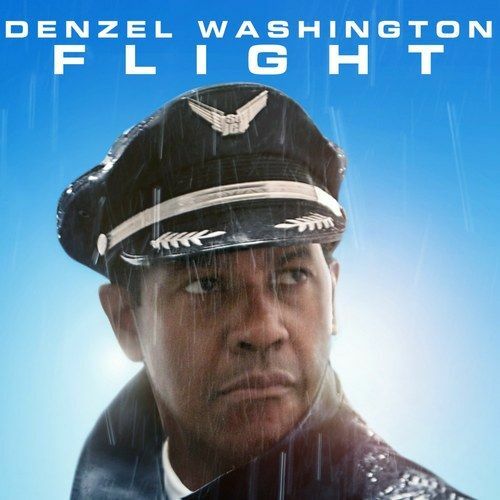 Paramount Home Media Distribution is releasing the critically-acclaimed drama Flight on Blu-ray and DVD February 5th, just weeks after star Denzel Washington and screenwriter John Gatins were nominated for their Oscars. If you missed out on seeing this critically-acclaimed drama on the big screen, then you've come to the right place. We're giving away copies of the Blu-ray combo pack to our readers, because we know you need a little more Denzel in your life. Thankfully, you don't have to turn a plane upside down to win. Read on to see how you can take home one of 2012's most celebrated films.